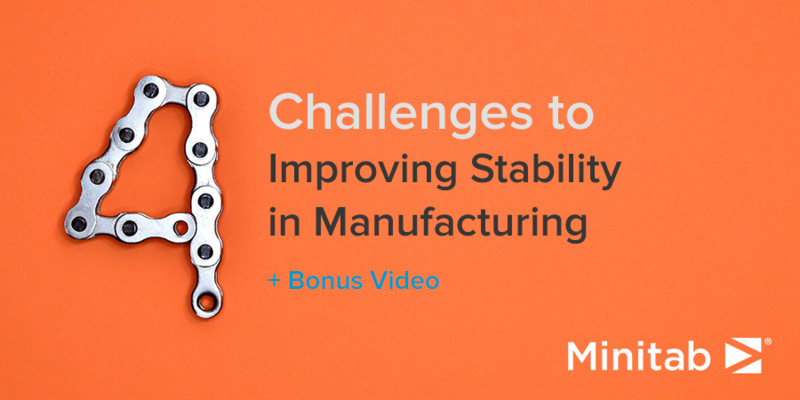 Stability is a major issue in manufacturing. Parts need to be made to specifications to allow an easy assembly of final products. 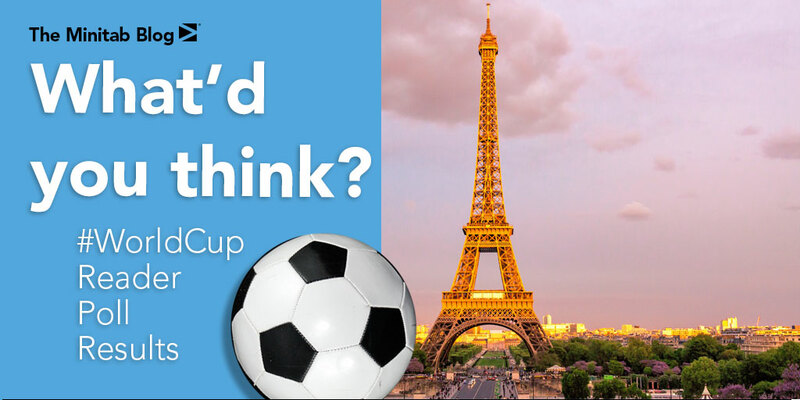 Unstable behaviors generate quality problems that customers must deal with later. Yet there are often so many consecutive steps that a slight misalignment at one will impact the entire production line. Read on to see four challenges to stability, and how to address them. 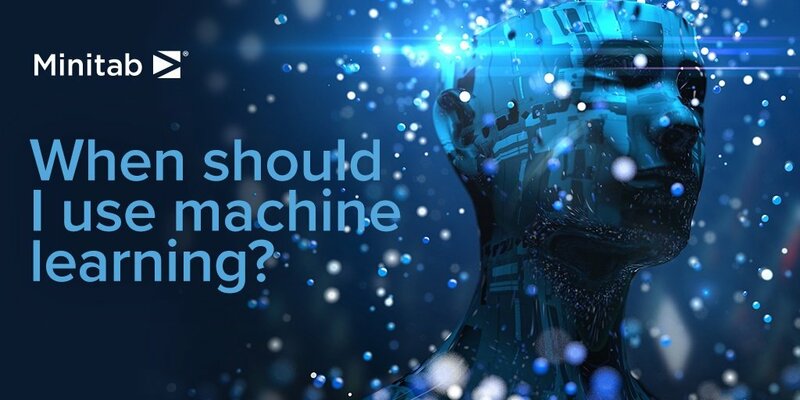 Definitive Screening Designs (DSDs) are a new class of Designs of Experiments (DoE) that have generated a lot of interest for product and process optimization. They are available in Minitab Statistical Software. Mulligan? 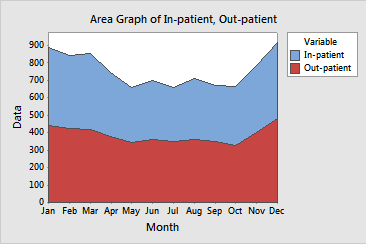 How Many Runs Do You Need to Produce a Complete Data Set? In our continuing effort to use experimental design to understand how to drive the golf ball the farthest off the tee, we have decided each golfer will perform half the possible combinations of high and low settings for each factor. 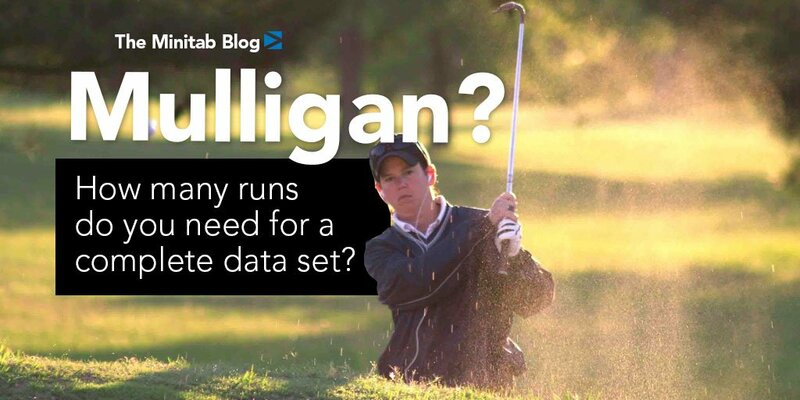 But how many times should each golfer replicate their runs to produce a complete data set? As we start off 2018, our eyes are on the winter weather, specifically low temperatures and snowfall. After 2015-2016's warmest winter on record and Chicago breaking records in 2017 with no snow sticking to the ground in January or February, our luck might have run out. We shall see, though. 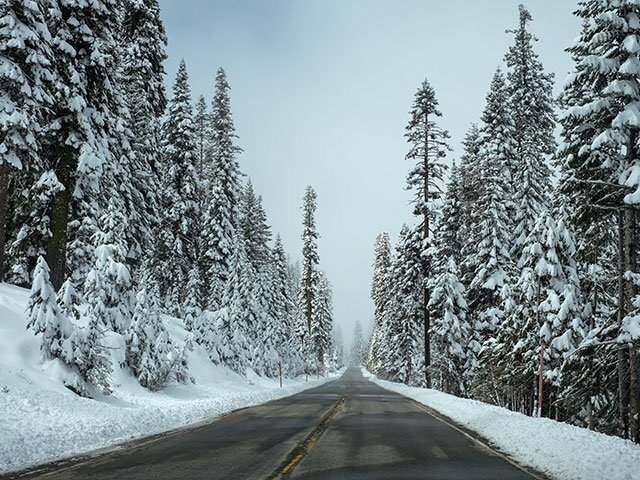 The Old Farmer's Almanac is reporting that 2017-2018 winter temperatures will be colder than last winter. Easy access to the right tools makes any task easier. 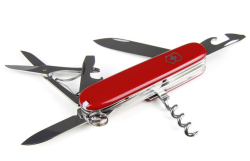 That simple idea has made the Swiss Army knife essential for adventurers: just one item in your pocket gives you instant access to dozens of tools when you need them. 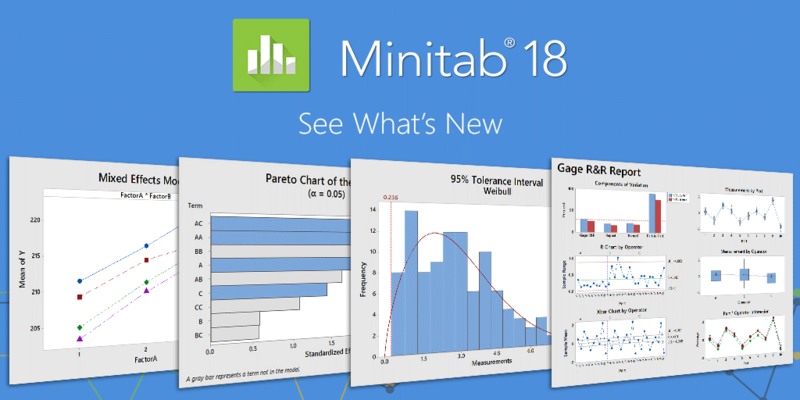 It's a very exciting time at Minitab's offices around the world because we've just announced the availability of Minitab® 18 Statistical Software.